Loki sits in Asgard, imprisoned for war crimes committed against Earth. This is somewhat awkward, because the king of Asgard – and the one who sentenced Loki to life imprisonment – is Loki’s adoptive father, Odin. Odin and his son, Thor, feel that the universe is safer with Loki contained. Frigga (Odin’s wife, Thor’s mother, and Loki’s adoptive mother), seems to have a more hopeful view of Loki. She visits him in prison, and he loves her. 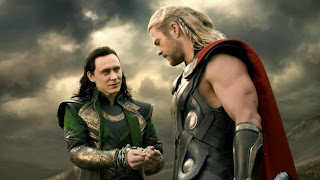 In a time of great need, Thor releases Loki from prison in order that they can fight together against an ancient evil, returning from days long past. Loki fights alongside Thor and appears to die. 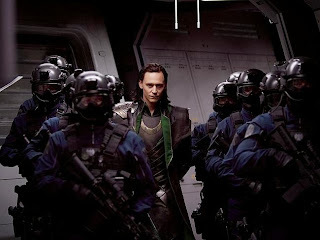 But Loki is a master of deception, and he seems to have his heart set on the throne of Asgard. 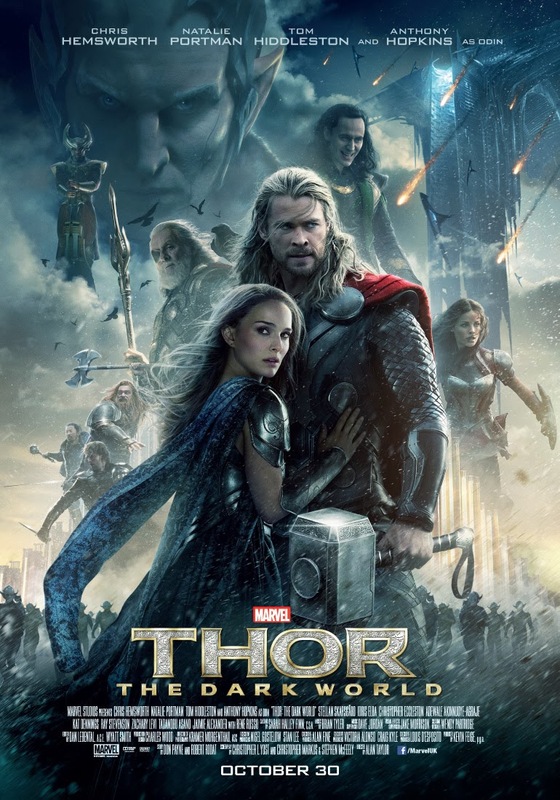 Loki’s adopted status was a plot point in the first Thor movie, and was played for a joke in an Avengers film. 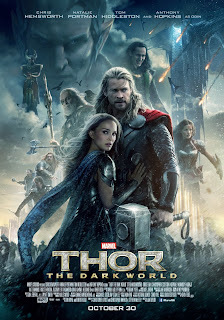 In this film, Loki and Thor wrestle with whether adoption truly makes them brothers. In spite of all that Loki has done wrong, he still loves Frigga, and Frigga is committed to him. Thor is persistent in giving Loki “new chances” to be accepted. Thor exhibits decidedly mixed feelings towards Loki. At one point, he tells him that the “glimmer of hope” he had in Loki’s redemption is gone. He threatens to kill Loki. 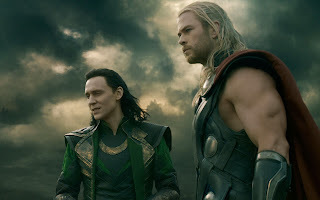 Later, however, Thor is moved by Loki’s apparent selflessness, and promises to rectify Loki’s reputation. Unfortunately, it becomes evident that Loki has tricked Thor. Of all the members of his adoptive family, Loki is closest to his mother, Frigga. Unfortunately, she is killed. I struggle with Thor. There is definitely some love in the royal family of Asgard, but Loki does seem to get less than his fair share of it, and the film doesn’t really seem to question this. If you see it as a family, be prepared to start some conversations about everyone belonging equally to the family. A recent superhero film that does a better job of handling belonging is Man of Steel. Frigga asked Loki, “Then am I not your mother?” How would you have answered? Why did Loki answer the way he did? How is Odin a good father to Loki? How is he not? What could Thor do to be a better brother to Loki? How important was it to Loki that he had been lied to? How does the importance of dependability and honesty show up in the real world for kids who have experienced trauma?